Goedert Real Estate (“us”, “we”, or “our”) operates the www.goedertrealestate.com website (the “Service”). This page informs you of our policies regarding the collection, use, and disclosure of personal data when you use our Service and the choices you have associated with that data. Your use of this website (“site”) is conditioned upon your acceptance of this agreement. By accessing or using the site, you agree to be bound by this user agreement and all rules, policies, terms, and conditions incorporated by reference (Collectively, the “AGREEMENT”). If you do not agree to these site terms, no not use this site. If you have not read this agreement, do not understand or agree to be bound by this agreement, or are not able to consent to be bound by this agreement (E.G., If you are not old enough to enter into a binding legal contract), do not use this site. We may use third-party email services to handle emails according to our Service. MailChimp is an email marketing service offered by MailChimp and it tracks and reports website traffic and email statistics. MailChimp uses the data collected to allow us to send emails to our subscribers and collected emails for advertisement, marketing, recruiting and contact uses. You can opt out of being included in this service by notifying us via email, hello@goedertrealestate.com, or by pressing the opt-out link at the bottom of the email you receive from us. Facebook Pixel & Analytics is a web analytics service offered by Facebook that tracks and reports website traffic. Facebook uses the data collected to track and monitor the use of our Service. This data is shared with other Facebook services. Facebook may use the collected data to contextualize and personalize the ads of its own advertising network. The Site may include inaccuracies or errors, and additions, deletions, and alterations could be made to the Site by authorized third parties. Although we attempt to ensure the integrity of the Site, we make no guarantees as to the timeliness, completeness, or accuracy of the Site or any of the content on the Site.  Specifically, any real estate data provided to you in connection with the Site is not intended to be a representation of the complete Multiple Listing Service (“MLS”) data for any of our MLS sources. We are not liable for, and do not guarantee, the accuracy of any listing data or other data or information found on the Site, and all such information should be independently verified. The information provided in connection with the Site is for the personal, non-commercial use of consumers and may not be used for any purpose other than to identify prospective properties consumers may be interested in purchasing. Some properties which appear for sale on the Site may no longer be available because they are under contract, have sold, or are no longer being offered for sale. If you believe any portion of the Site includes an error or inaccuracy, please let us know (see contact us information below).